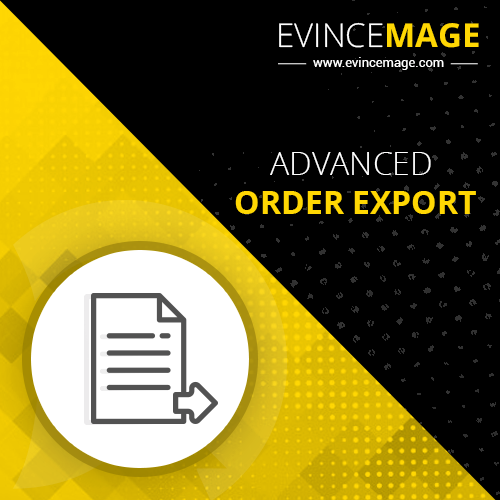 Allow the admin to export orders to ease the process of order export with Magento 2 order export extension. The Magento 2 order export extension allows admin to ease the process to export orders and flexible profile configuration. Not only this, the admin can create XML and CSV order files from the admin panel. The Magento 2 order export extension allows the admin to create multiple customer groups with the selection of a wide range of filters, export settings and, open field settings. The Advanced Order Export extension reserves authority to the admin to provide multiple customer profiles that can be used over time again and again. The Advanced Order Export extension allows the admin to automate the entire process of order export by creating the customer groups. This eliminates the need for changing/applying the filters repeatedly over time. Another amazing feature of Magento 2 order export extension is that it allows the admin to export orders in the form of CSV or XML formats. This is a premium feature that highly promotes convenience and adaptability for the admin. Our Magento 2 order export extension allows the admin to send the order exports via emails and upload the export order via FTP. In the case of email export, the admin needs to provide the emails and in case of FTP, the admin needs to provide the FTP path. That’s all. The export orders will be sent or uploaded accordingly. Our Advanced Order Export extension for Magento is programmed to operate across all the Magento 2 extensions. 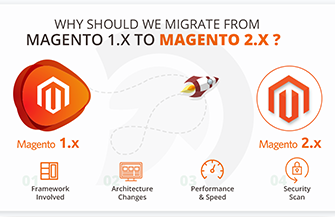 No matter what is the version of your Magento 2 store, our Magento 2 order export extension is easy and flexible all Magento 2 versions.